I love fall. I love the colors and the amazing weather that comes with it. 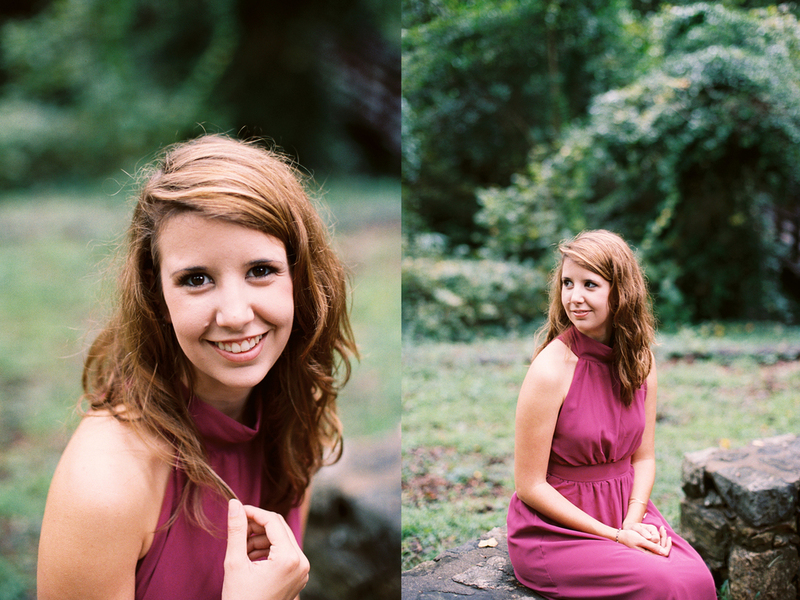 I wanted to do a little fall inspired session, and Cierra was the perfect model!